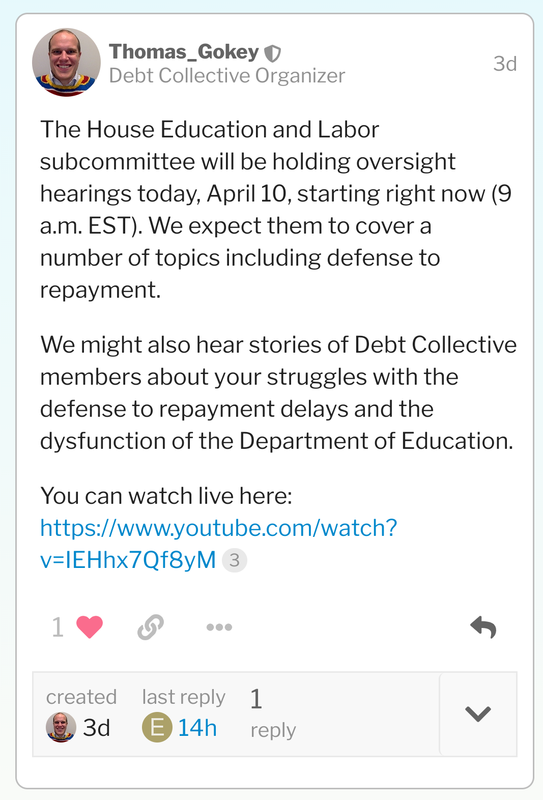 Attention, if you are having a problem replying on one of these threads, as I have been hearing from several people, please send an email to Thomas@debtcollective.org with the text from your letter copied in the email. Only people who don’t CC/BCC Thomas have to do this. For example, if you are one of the people putting your letter on a website for the AG, such as in Wisconsin, and you are having problems with the reply button, you can also send the text of your letter to Thomas so we can keep track of them. Apologies for the technical hiccup, just make sure you email Thomas regarding your AG letter if he isn’t already CC’d. Here’s a screenshot of the reply button missing on the Wisconsin thread. It’s missing on both PC and smartphone browser for me as well. I can’t seem to reply on any posts that Thomas starts, but posts that Ann starts give me the reply option. I think it has something to do with admin function, cuz I am getting it here too. It’s not just Thomas. So weird @orlando… I just seen a reply button on a Thomas post, but now it’s gone again. It gotta be in those Admin settings. I think that did the trick for new posts @orlando! The latest one Thomas posted has a reply button! The ones before that don’t, but this at least fixes it for future threads. Just wanted to report here that I am seeing a reply button issue as well with a non-admin account. 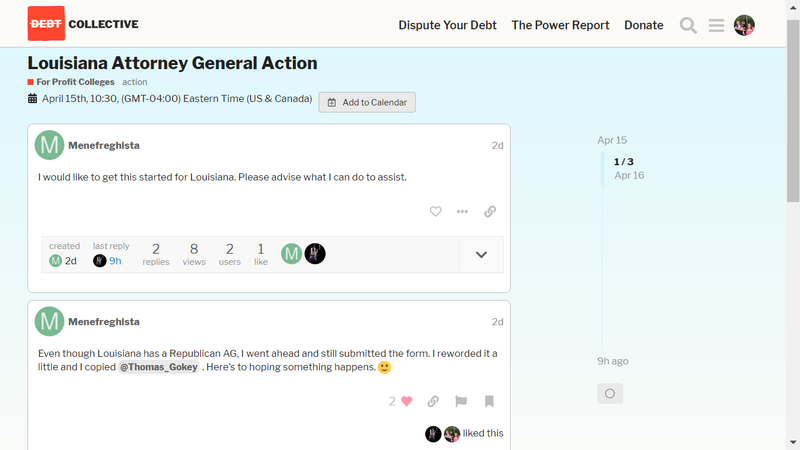 @Menefreghista, it’s great news you’re taking action in Louisiana. Be sure to also let Jeff Landry know you will be actively working to dethrone him from his ivory tower if he decides not to respond to folks from Louisiana. We have some good search tools available posted here in the tagging threads for Facebook if you wish to take action with other people on this. 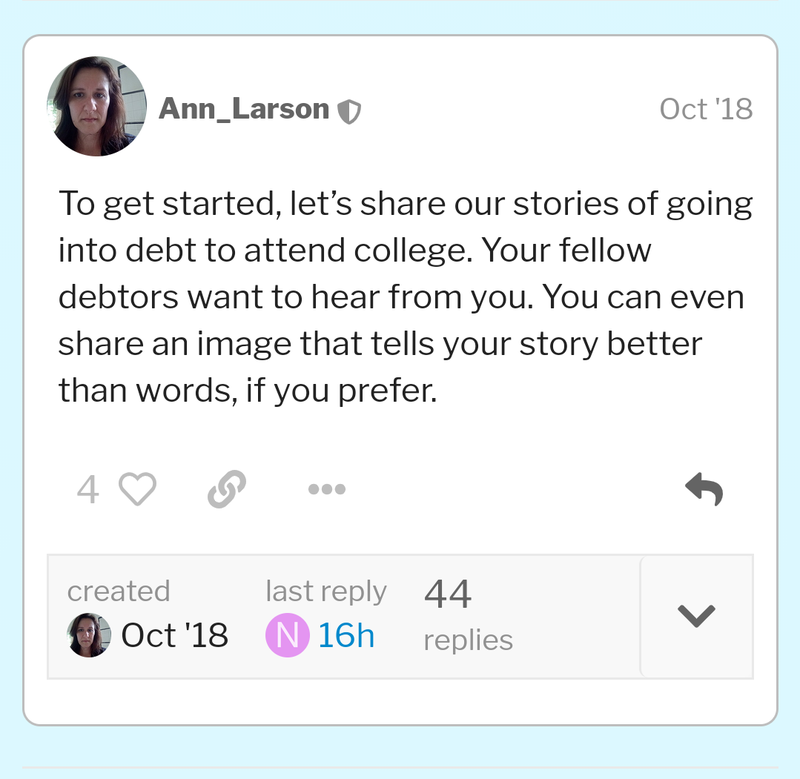 You can post the outline for your letter to that thread if you wish. thanks for reporting! we are on it.